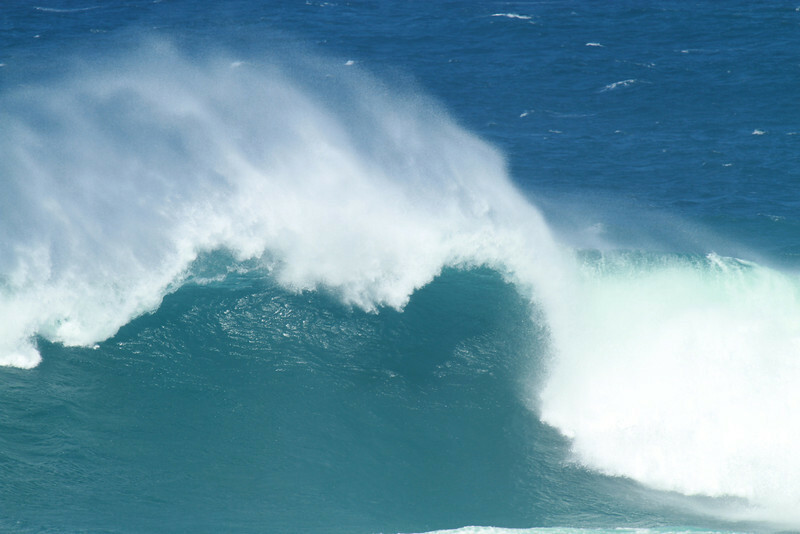 The wave at Ho'okipa. Red Bull is off but going to Jaws first thing, Swell in 20FT. Beautiful water, nice capture of the spray! Hey Byron, thank you so much for your comment today. I really appreciate you and your friendship. Stay safe and have fun with your Sweetie on Valentine's day and beyond. Thank you for your comment on Bill and Eleanor's photo today. Even though Bill's heath isn't the greatest he's a good man and he treats me like a princess and he loves the grands with all his heart, Thanj you for recognizing that. Happy Valentine's Day Byron. Terrific capture of the wave action! Wow, wonderful movement and shape!